How do you know if you are accurately perceiving news about the world? A quick test to understand your viewpoint in today’s bizarre political media landscape. The mainstream media featured incessant talk of “fake news,” and pundits propounded conspiracy theories about Russians hacking email servers. The independent media continued to analyze piles of evidence showing collusion on the part of the mainstream media and the two political parties who ran the worst presidential campaign in modern American politics. With all this news and theory swirling around, some of which must be false, it has become difficult to know at any one time whether you’re reading the news correctly, whether you’re seeing the role of the media itself clearly, or whether there’s a Matrix-like veil obscuring your comprehension of national events. 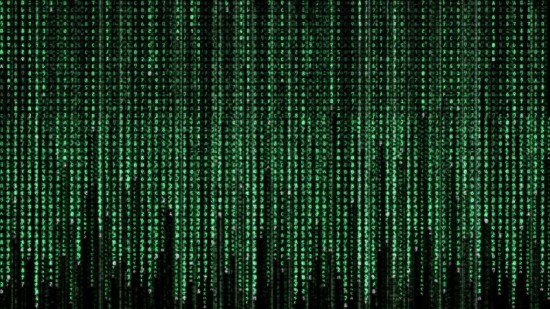 Here’s a quick test to determine whether you’re “in the Matrix” right now with respect to world and national political news. Pull out a piece of paper or your favorite electronic recording mechanism, and jot down your points as you go.